Mix together ragi flour, idli batter and salt into smooth batter adding minimum amount of water. Let the batter sit for around 15 minutes. Wash, separate leaves and finely chop the cilantro. 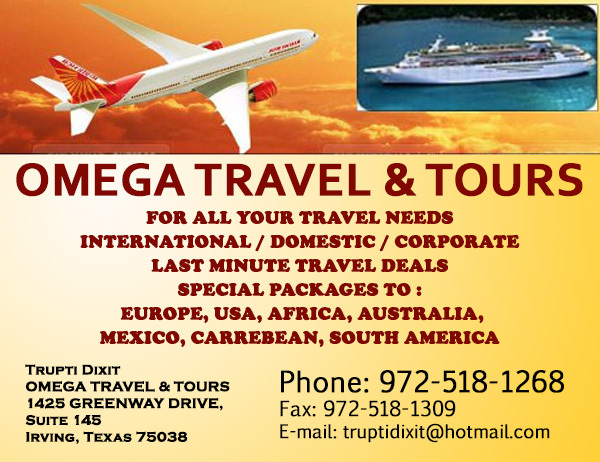 Heat a pan on medium � low heat, pour a ladle full of batter onto the pan. Layer the rotti with grated carrot, cilantro and cumin seeds. Cook covered on low flame till ragi flour uttapam is roasted on bottom side. Uncover, pour quarter tsp of oil and turn over the ragi uttapam on other side. Cook again on low flame for a minute and remove from heat. 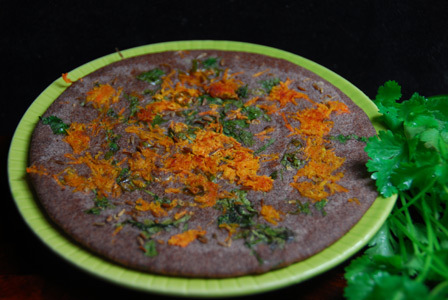 Serve ragi flour uttapam with your choice of pickle or raita.